German author and Talmudist of the eighteenth century. 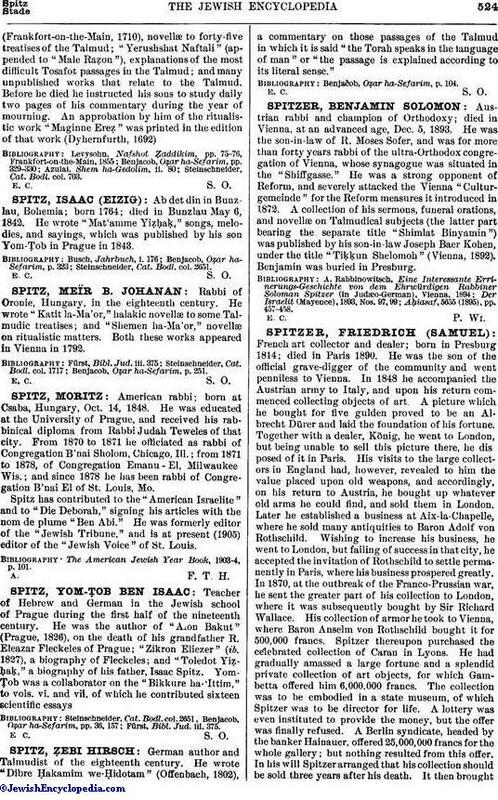 He wrote "Dibre Ḥakamim we-Ḥidotam" (Offenbach, 1802), a commentary on those passages of the Talmud in which it is said "the Torah speaks in the language of man" or "the passage is explained according to its literal sense." Benjacob, Oẓar ha-Sefarim, p. 104.